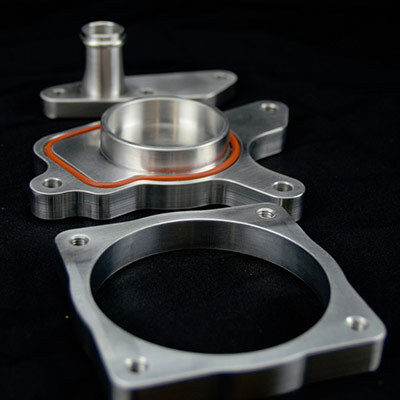 Performance MRP is the performance automotive division of MRP Manufacturing, LLC. 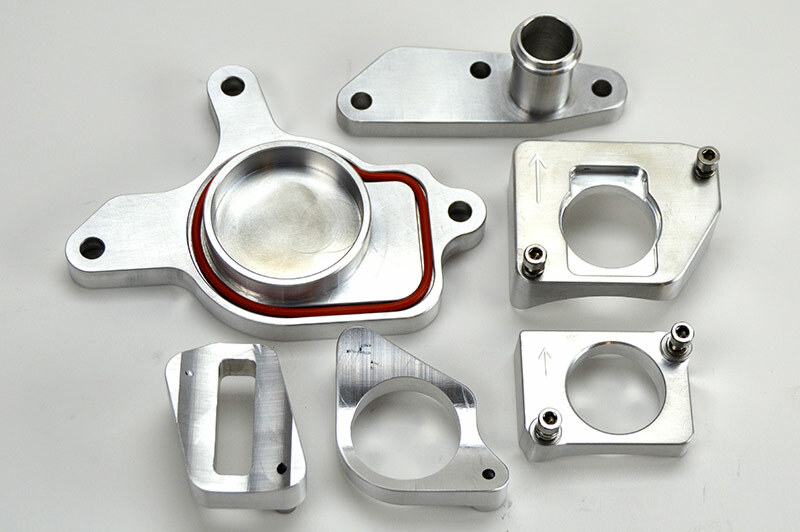 Our goal at Performance MRP is to provide our customers with the highest quality components with direct from manufacturer pricing! We are a brand that was founded by backyard mechanics, who just happen to also be CNC programmers, CNC machinists, and engineers. We are truly a brand by enthusiasts for enthusiasts. 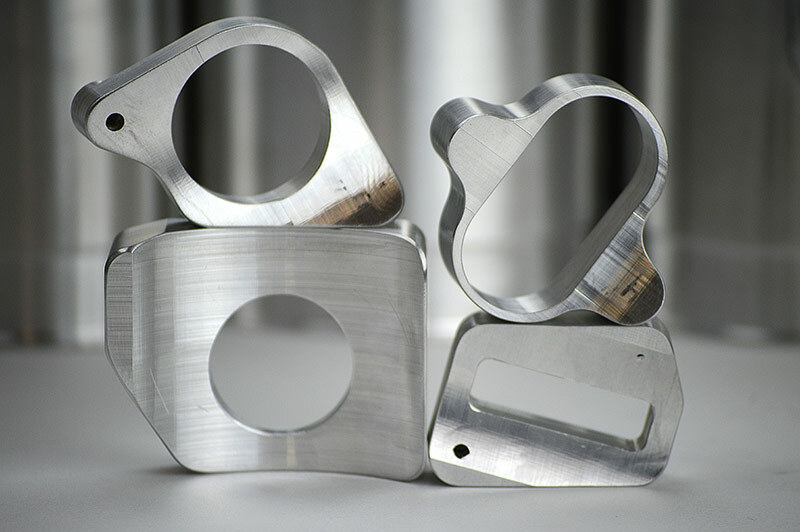 MAF Housings and weld-on Flange Adapters are our specialty. 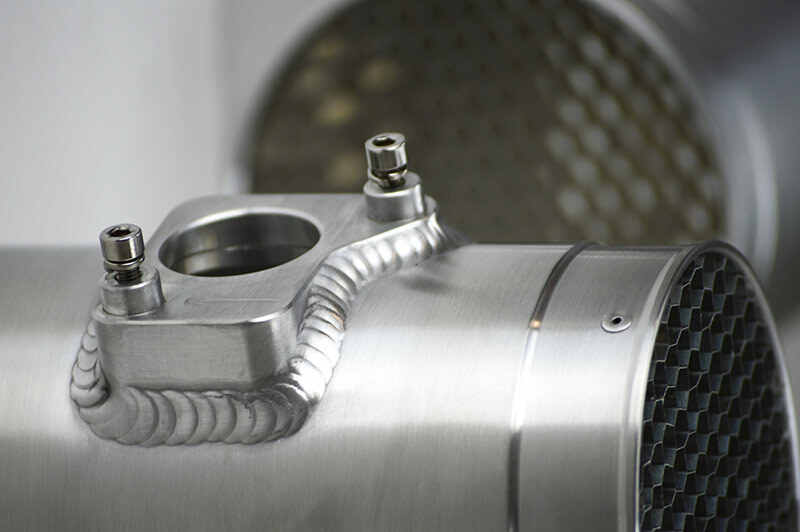 Need an Air Intake Pipe or Honeycomb Airflow Straightener? No problem. Personalize your build with an MRP component and make your custom intake stand out from the crowd. With direct from the manufacturer pricing you get a fancy fit without the fancy price. We manufacture many makes and models. 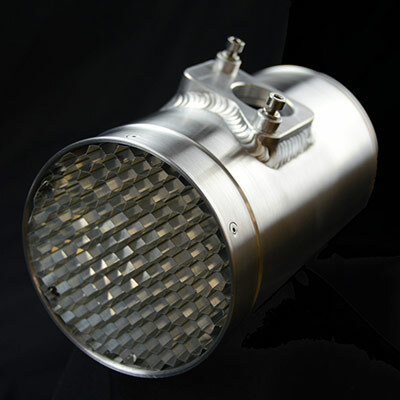 Starting in 2009 we produced Mass Air Flow housings, first as a father/son project, then selling online on eBay. 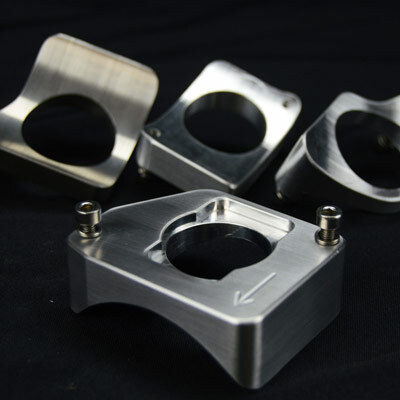 We were receiving requests from our customers for different diameters and styles of MAF housings and weld-on MAF sensor flanges for many different makes and models. This was the start of becoming a customer-driven company eventually leading to our new performance brand, Performance MRP, in the spring of 2018. Passion. Engineering. Precision. Performance MRP. Visit our automotive parts website!